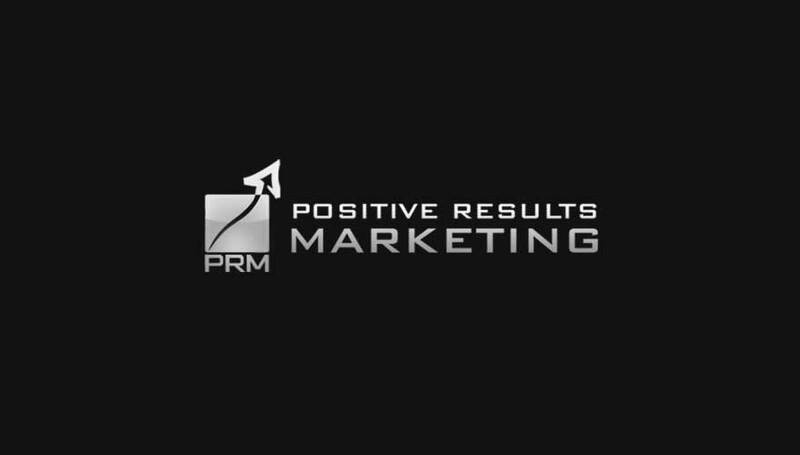 PRM UK Blog | Page 14 of 17 | Positive Results Marketing Ltd.
Want the best business presentation? Have a look at these 5 best practices. 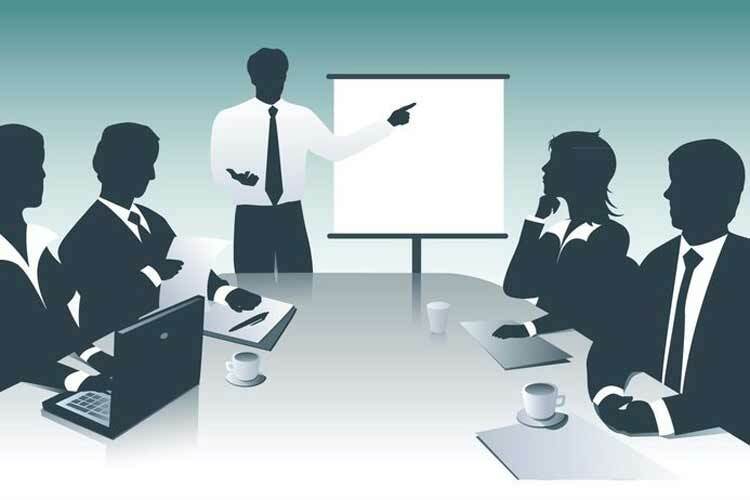 Having a business presentation can be a very stressing, and therefore, a very difficult situation but it’s something that we must all do if we want to make our businesses flourish. So, we should get used to that idea and conquer our stage fear, no matter how grand it may be. In my career, I have done many presentations, and I can only say that I’ve gotten better with practice but at first I was helpless, so here are a few tips I’ve learned on the road, I hope you find them useful for your own business. Happy presentations! 1. Choosing an amazing software: Back in the day, one could only dream to master the delicate art of Power Point to create a slideshow for your business presentation. One could create great graphics and add very cool headlines but in my opinion at least, Power Point is just not dynamic enough. Not long ago, I discovered Prezi, a fantastic software that allowed me to deliver a much more engaging presentation that dazzled my clients. 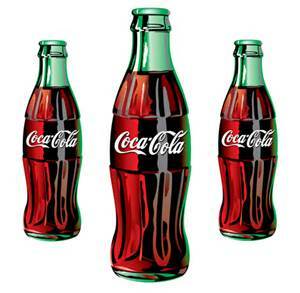 Its mobile graphics make it a much more interactive and friendlier software, to my taste and it is not the only one available in the market. Have a look at the different softwares out there and impress your clients by doing things differently to what they are accustomed to. It takes a little time to learn it but you’ll have no regrets once you’ve mastered it. 2. Being assertive is key: This can be a little tricky to achieve but once you’ve found that place where you feel comfortable with yourself, then you shouldn’t have any problem. Being assertive is all about demonstrating flexibility, while at the same time, showing that you’re firm in your own convictions. Just relax, and be sure that you have a product that is necessary for your clients and that their business is important to you as well. 3. Eye contact and your audience: Having a presentation is a lot like being on a performance stage, one has to keep louring people’s attention and the best way to that is by addressing them directly. If you feel that you’re loosing your audience’s interest, try to find the most distracted one and talk to that person directly, as if you were giving your presentation only to that person. Once you’ve recovered your audience’s attention start addressing everyone else. 4. Avoid reading in presentations: This is a personal choice. In my experience, I have learned that keeping your eyes on your audience instead of your notes is far more effective. From my perspective as an audience, I think a presenter that keeps his or her eyes in their notes is unprofessional and rude, so try to avoid it. PRM can help you with your graphic design to make your presentation stand out with infographics or even an animated video. 5. Suit up! : This is a trick I learned from Byron Read, who told me that suiting up has nothing to do with a power trip, but it has to do with the formality of a business meeting. Your clients need to know that you will take their business seriously and a formal suit can say that about you and much more. Turtle necks are now trendy in business meetings but I honestly rather a person in a suit, makes me want to be as ambitious as they are, but it’s a personal choice. Thank you for reading this and next time you’re trying to find a London Advertising Agency, I hope you consider PRM. Perhaps we can discuss our meeting experiences and compare notes. 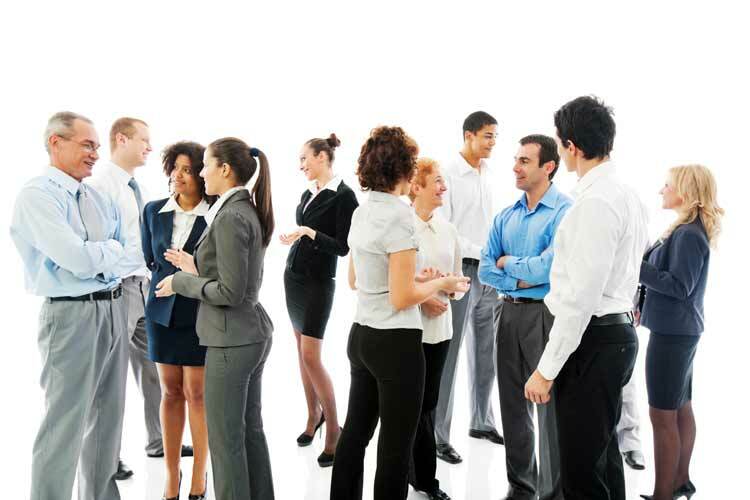 The importance of Networking for your business. Networking can be a very tricky thing to do but it is also one of the most necessary steps you need to take towards a successful promotion of your business; if you ask around, amongst people in sales about the secret behind success, most of them will accurately tell sum it up in one single word: networking. 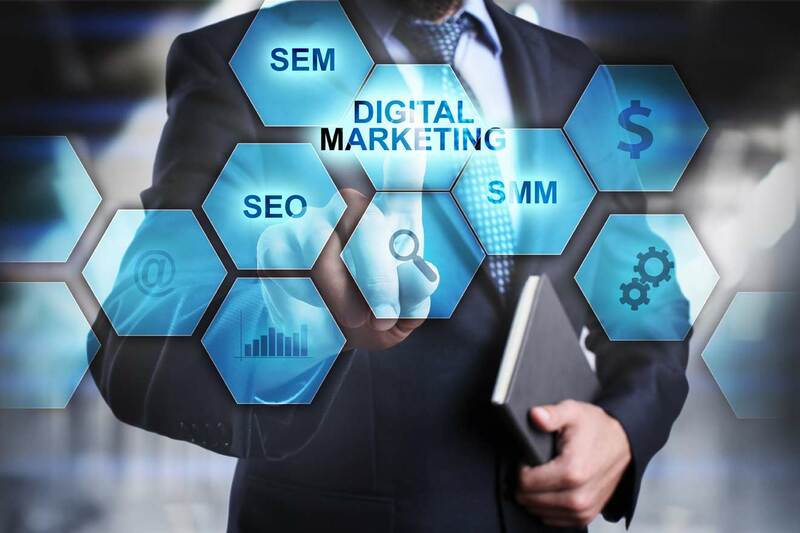 In previous blogs I flagged out the importance of an accurate digital strategy for your business but this will only distribute your product amongst potential clients, while networking will allow you to explore different markets, via other people in your same line of business, or perhaps generate new ideas for your product by discussing them with your peers, or even generating alliances with a kindred business person. Networking can ultimately prove to be very beneficial for you and for your business, and in this blog I’d like to share with you a few things I’ve learnt about this particular marketing strategy. 1. Always carry a business card: This is one of the first things I learnt in my early networking experiences. When trying to get someone’s contact details, you can always take your phone out and take their name and their number but a business card adds a touch of professionalism, especially because it not only has your details but it also includes your brand, which is the very purpose of your business networking efforts. So, try to carry as many calling cards as you can, you never know when you are going to meet the best next person for your business. 2. Make contact: one of the things I learnt from Byron Read is that your business opportunity is a phone call away, so make that call! Once, you have made contact with someone you dimmed interesting then get in touch with him or her, by any means, personally I think a good old fashion call is the way to go, but an email works as well. However, try to do some homework before hand; try to do some research on this person you’ll be meeting, try to find out about their personal tastes and use them to break the ice. This will allow you to find a common ground, other than business, that can create a smooth business when you go into the brass tax of your meeting. 3. Play the long game: Talking about business can be a little uncomfortable, I’m actually terrible at it when I’m not sufficiently comfortable, only because I get very nervous and instead of promoting my product I end up talking nonsense. So, take it easy, talk about something else when you’re trying to establish a business relationship, find about the other person, try to understand where they are coming from, what their tastes in life are, and when you feel aloof enough then talk about your business. You’ll find it to be much easier. 4. Your marketing agency: Limiting your network is not a very thing to do. You may actually find out that people that seem to be outside your kind of market can actually be of great value to your business. If you have a marketing agency behind you, it can be a good idea finding out if they are a Google certified agency in London, this means that they handle different accounts and they can, therefore, put you in touch with many different kinds of people when hosting a networking event. So, remember to meet as many as you can, regardless of their area of expertise. Last year I started an adventure with my Mexican theatre company in London. We decided to produce “Faustaff, or the mockery of the soul” a play I wrote two years ago, in both Mexico City and in London, to be staged simultaneously. The purpose of the experiment was to promote a cultural exchange between Mexico and the UK, in the midst of “the year of the UK in Mexico and the year of Mexico in the UK”, an agreement between the two countries, which sought to strengthen the economic, academic and cultural ties between both nations. My company and I, looking to meet the criteria of this agreement, decided to take a British director to Mexico, to direct a Mexican cast, and then bring a Mexican director to London, to direct a British cast. Both artists would be working with the same play but they could do whatever they wanted with it. Crossing the Atlantic was not new to us, as a Mexican theatre company. The year before we did a play in the Edinburgh Fringe Festival, one of the most important theatre fringe festivals in the world and therefore, one of the most competitive. Imagine having a play competing with another 140 a day and a total of 2000 shows (roughly) a month! After an exhausting 8 months of planning everything was set, except for the marketing campaign, a bad move when trying to sell a play amongst 140. The end result was sadly obvious and we therefore understood that, for our next international project, hiring a UK advertising agency needed to be a priority. The year after, we started with the Faustaff project. Besides finding a theatre and casting the actors, we began our marketing strategy with PRM, a successful London marketing agency, at an early stage of the project. The first step consisted in getting in touch with as many London-based international associations, such as the Mexican embassy in London, The Anglo Mexican foundation, The British Council and others alike. Not all of them were able to participate in the project because their budgets had been allocated the year before. However, some of them did participate by distributing the play amongst their contacts and on their website. The Mexican embassy was particularly helpful in this and they received the project with open arms. They were even kind enough to pay for the flight tickets. While this was happening, our designer in Mexico started working on a webpage that would shelter both projects. Weekly content was uploaded, with the latest news about the project, photos and videos of our rehearsals amongst other materials to help out with our online advertising. I cannot stress out how important it is for an arts project to have a website, consider it to be your presentation card, as you will be using consumer patterns to direct all of your potential audience to it, therefore, it must be well fed, with enough information about your show and with an attractive layout. Also, it is worth to pay for a domain, even if it’s just temporary, they are quite cheap and they will assure you that your website will be amongst the top results of the search engines, perhaps not at the very top but at least in the first page. Our second step was setting up a trailer of the play. Needless to say, this is of the utmost importance, especially when trying to promote theatre. A few tips about making a video, though; keep it short and sweet, probably a 5-minute teaser is going to be way too long, so think of a trailer no longer than one minute and don’t reveal too much, you want to create as much suspense as possible. We tried a short bit of the story but we later came to realise that is far more effective to just have vignettes of dialogue and rely on the image as much as possible. Remember, the most important thing in your video is making the audience aware of the dates and times of the performance, information on the venue, and the name of the play, the rest is just to make it attractive. There is so much more I’d like to write about this particular experience but I shall do so on my next post. I hope that you have found it useful, so far.